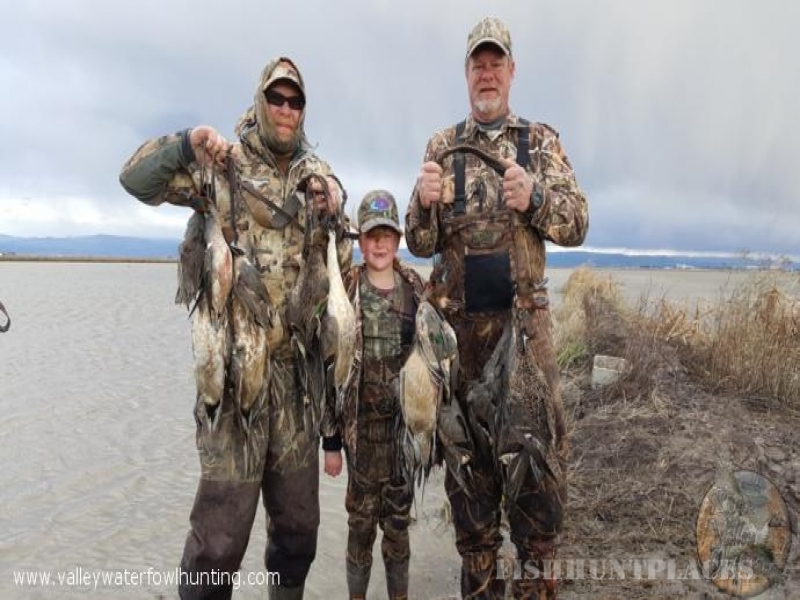 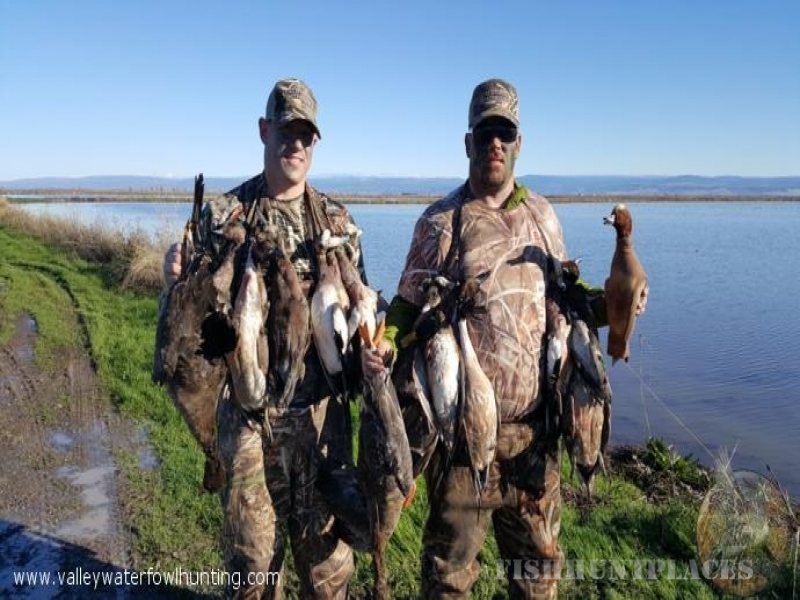 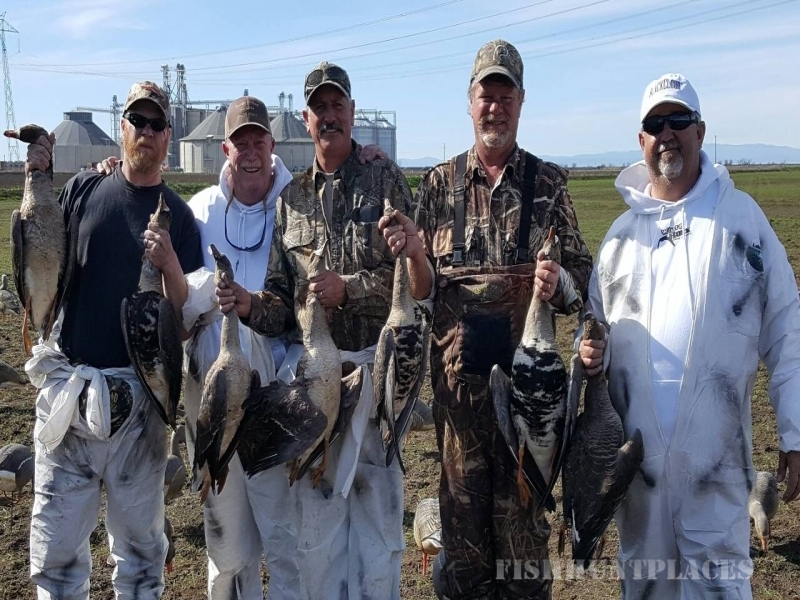 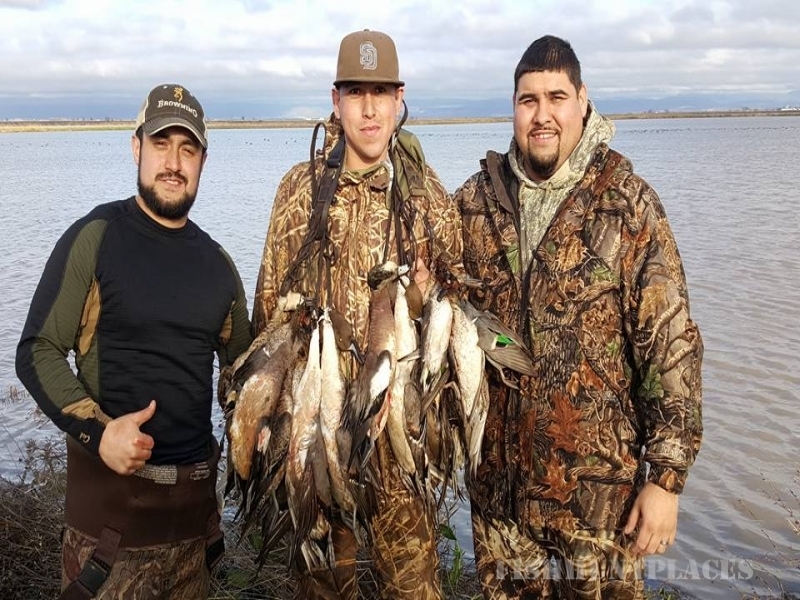 River Valley Outfitters is a full service Northern California waterfowl hunting experience. 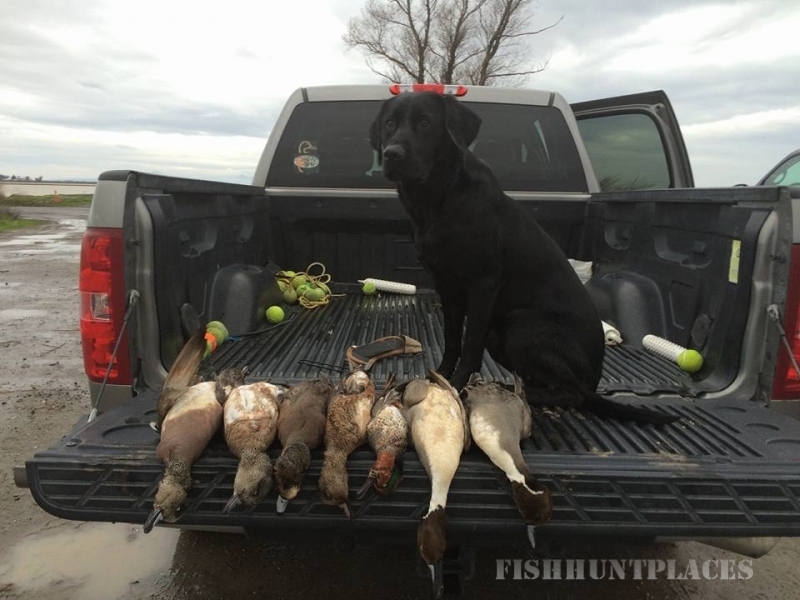 From the novice beginner to the seasoned hunter. 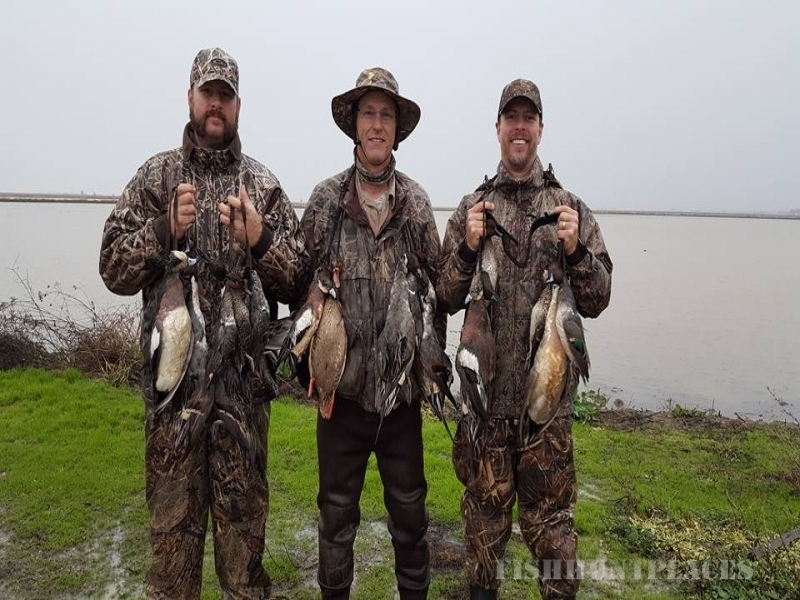 We are located in the Sacramento Valley, where thousands of duck and geese flock to natural ponds, riparian lined sloughs, creeks and rice fields. 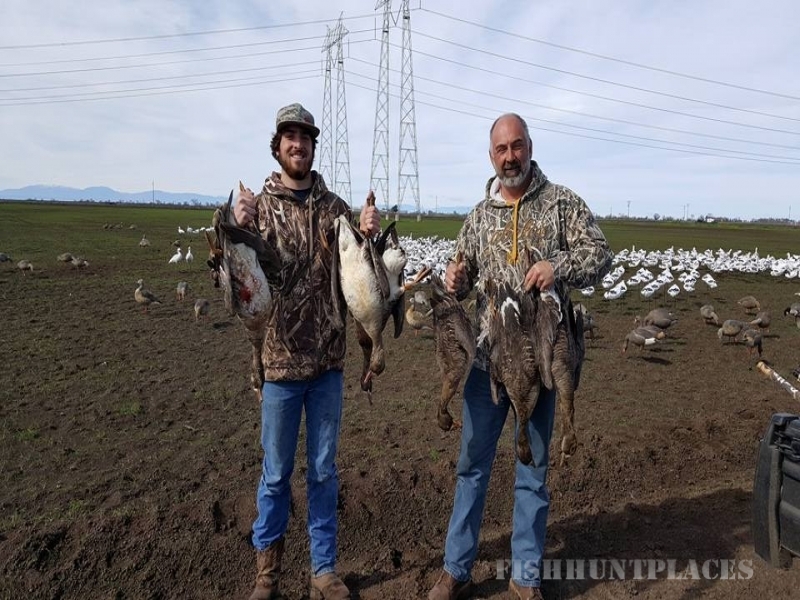 This is the most beautiful area in California to hunt waterfowl. 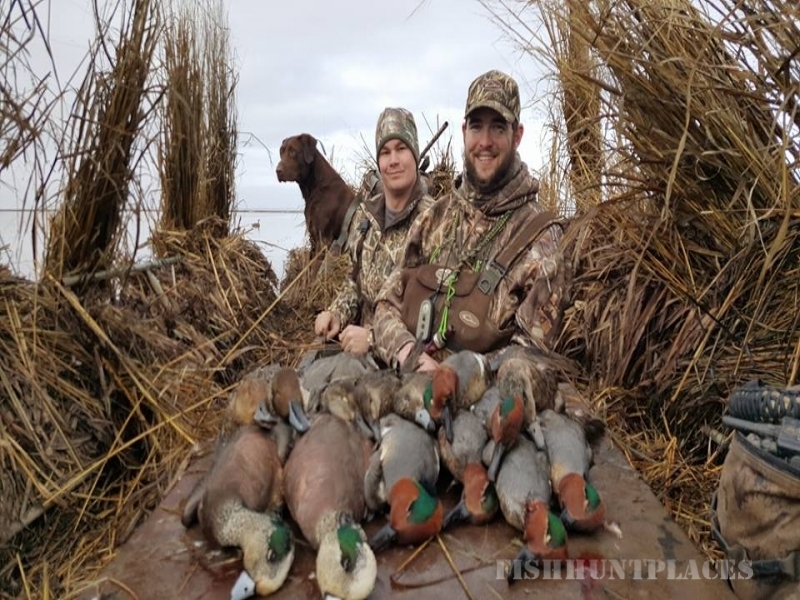 After being transported to a blind via ATV, you will hunt out of a steel pit blind depending on your personal hunt. 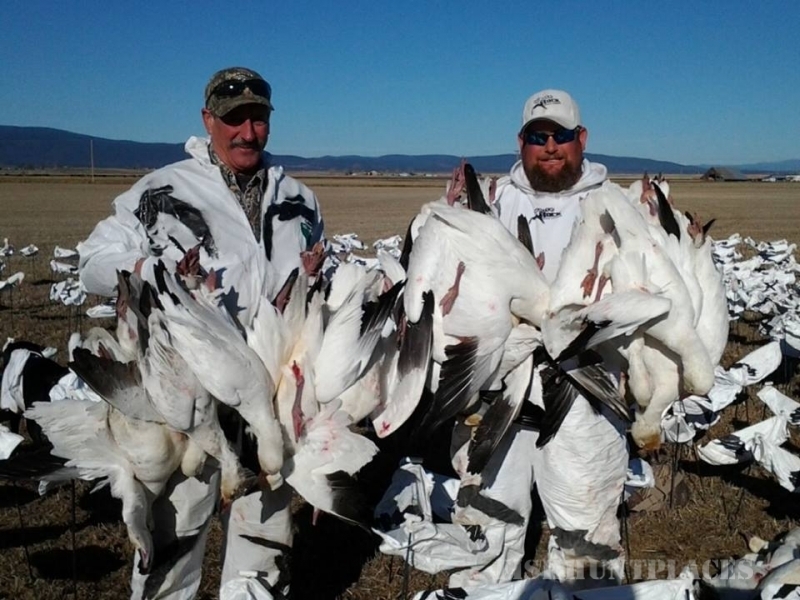 All guide blinds are equipped with comfortable padded adjustable chairs, heaters and are well brushed and manicured. 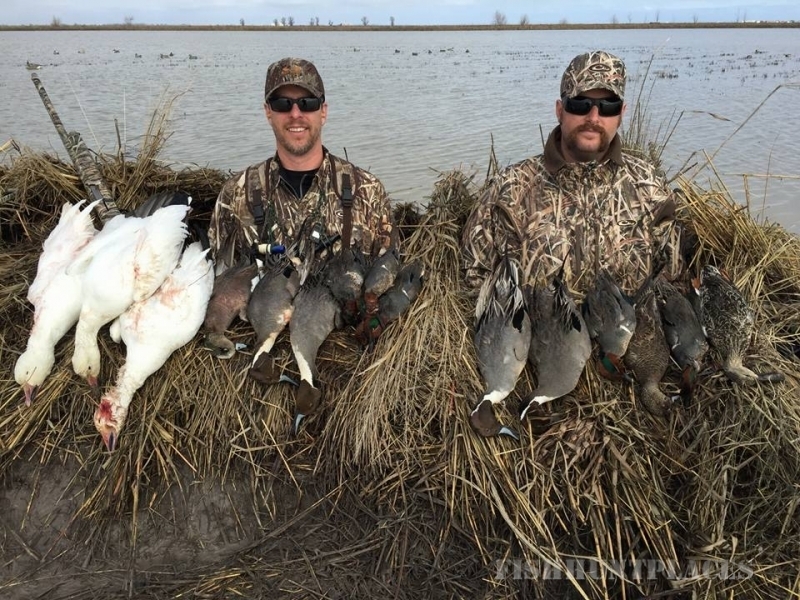 We take pride in concealment and being comfortable while you hunt. 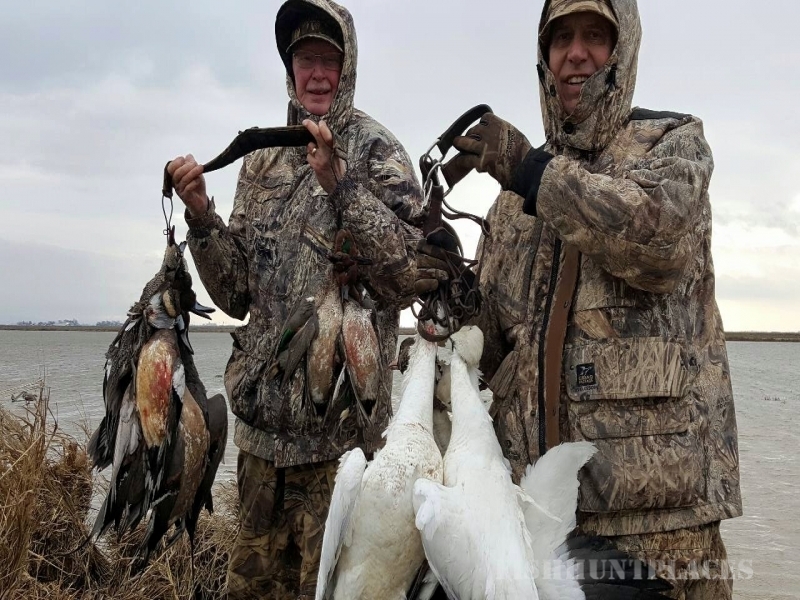 Our decoy spread consists only of the best decoys and will be adjusted often depending on reaction and weather. 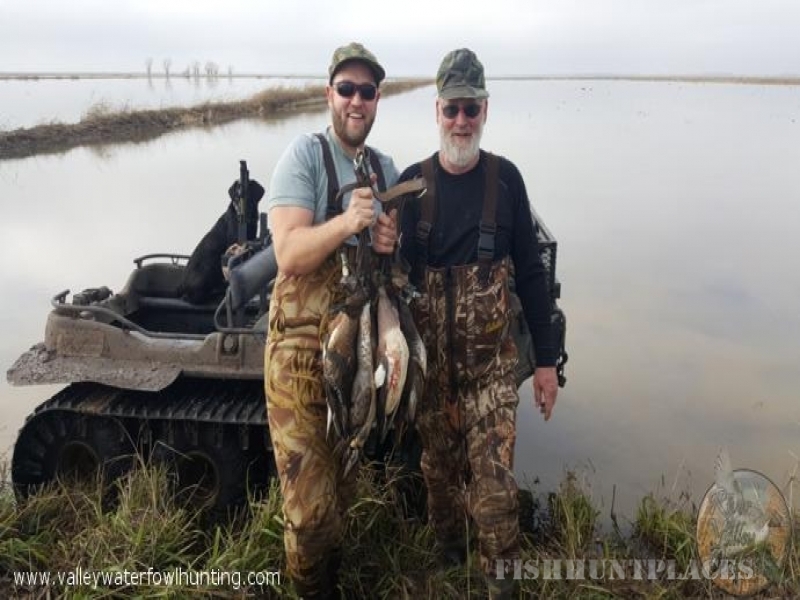 Call River Valley Outfitters at 530-592-9931 or send us an email to reserve your next waterfowl hunt.